traditional flange replacing products. beautiful appearance. cheap. fast and easy installation. 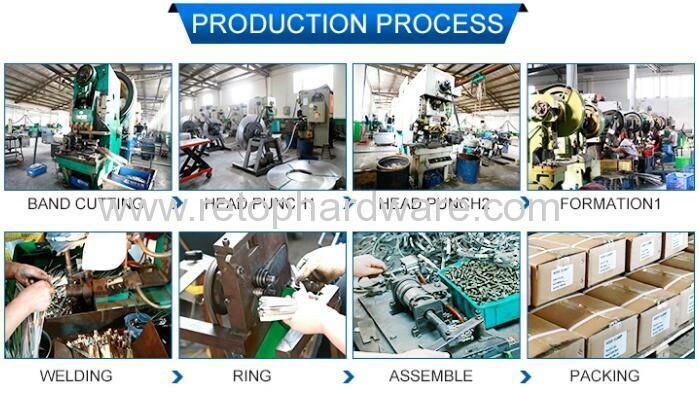 high strength, good sealing performance. Pipes are connected with high concentricity. and easy removal. They can be used as an active connection of round or oval ducts and pipes which require constant maintenance and activities. W2	Band and housing with all stianless steel(201ss,304ss,430ss),zinc plated screw. W3	Band and housing with all stianless steel 304,nickel plated screw. W4	Band,housing&screw,all stainless steel 304. W5	Band,housing&screw,all stainless steel 316. 1, American type hose clamps. 2, German type hose clamps. 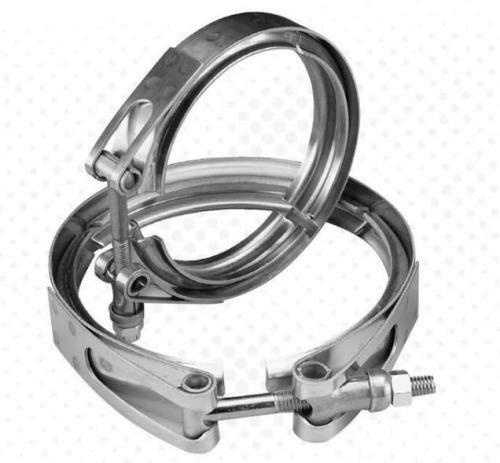 3, Single ear hose clamps. 4,T-bolt clamps. 5, Single bolt heavy duty hose clamps. 6, T-bolt spring hose clamps.7, Double bolts heavy duty hose clamps. 8, Rubber lined hose clamps. 9, Hose clamps with butterfly. 10, High torque hose clamps. 11, Quick release hose clamps.